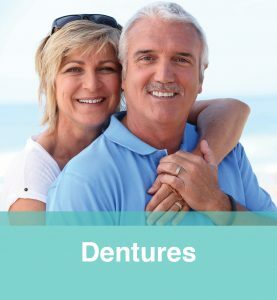 Although permanent teeth are meant to last a lifetime, there are a number of reasons that you may need to have a tooth pulled in adulthood. 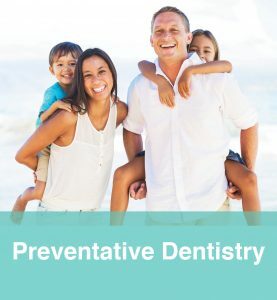 Generally, dentists take a proactive approach to a patient’s oral health needs in order to prevent the need for a tooth extraction. However, when a tooth becomes badly damaged due to drama or decay, seeking an extraction is often the best course of action. 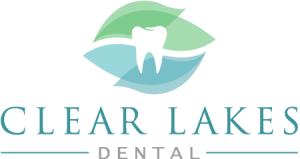 At Clear Lakes Dental, our affordable wisdom teeth removal dentists in St Paul, MN, perform effective and efficient extractions for less. Whether you have an impacted, infected or fractured wisdom tooth, count on our dedicated dental team to handle your needs with the utmost care. 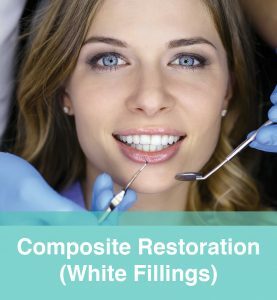 Contact our tooth removal dentists for more information about our procedures. Wisdom teeth don’t always have to cause pain to set the stage for future dental problems. The movement of surrounding teeth caused by emerging wisdom teeth is often slow and may not induce any pain. However, if you or a family member has had braces or some other orthodontic treatment, crowding from wisdom teeth can potentially undo that work. 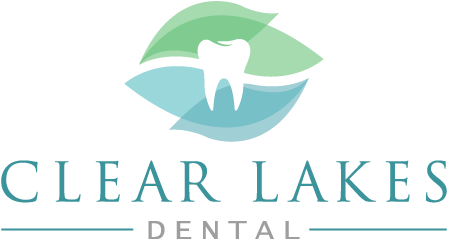 When you visit our office, depending on your individual needs, we may recommend removing some or all of your wisdom teeth to help alleviate any current pain. Additionally, we may also recommend removing problem wisdom teeth sooner rather than later to avoid future complications that could result in a dental emergency. Allow our skilled team to determine the position of your wisdom teeth and the type of extraction that best serves your needs. Schedule an appointment with our dental office today and be step closer to ending your wisdom tooth pain.